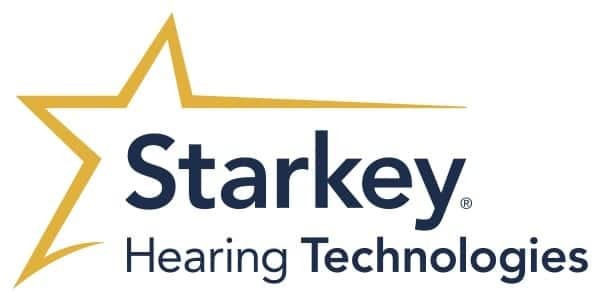 Bone-anchored hearing devices are implantable devices used to improve hearing by transmitting sound directly to the inner ear through the skull. Sound energy causes vibrations in the skull which are transmitted to the inner ear, which results in hearing. They have been successfully used to improve patients' hearing for more than 30 years. Bone anchored hearing devices may be an effective solution for multiple varieties of hearing loss. Some patients are incapable of wearing hearing aids due to the size of the ear canal, chronic drainage, or severe hearing loss. A BAHA may be a solution for these patients, however a bone anchored hearing devices are not a solution for every patient. Whether or not a bone anchored hearing device may be an effective solution for you will depend on your type of hearing loss, quantity of hearing loss, physical examination, and hearing history. This information will be discussed with your Coastal provider to determine if a bone anchored hearing device is right for you. Each bone-anchored hearing device consists of an implanted titanium fixture and a detachable sound processor that clips onto that fixture. Using a minimally invasive procedure, a bone anchored hearing device is surgically implanted in the skull behind the ear. Surgery is performed on an outpatient basis, meaning patients can return home after the procedure. After healing has occurred and the device has integrated into the skull, the bone anchored hearing device is activated, facilitating hearing. Coastal Ear, Nose and Throat proudly provides the Neptune, Manahawkin and Holmdel, New Jersey area with bone-anchored hearing devices. Visit our Contact Us page for more information or to request an appointment today!